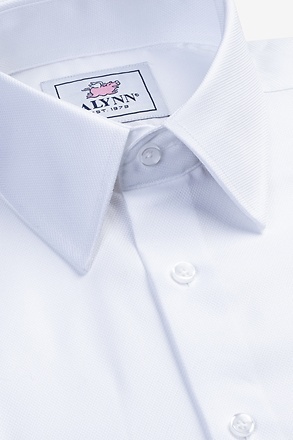 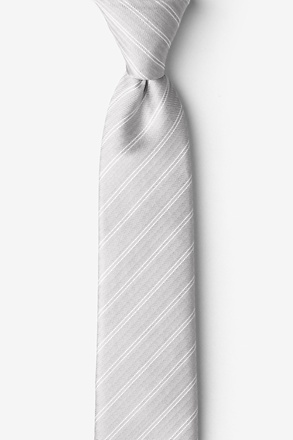 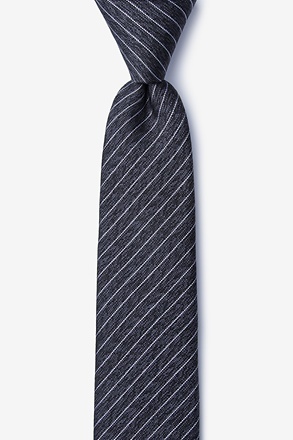 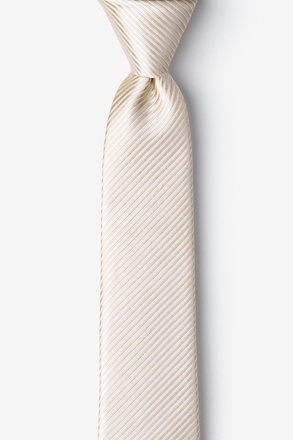 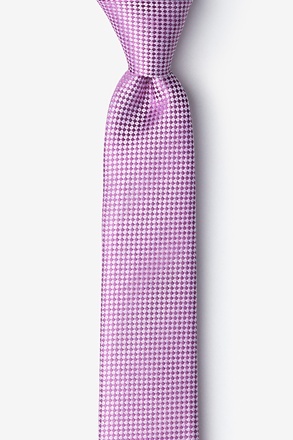 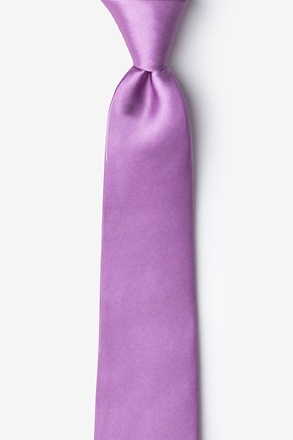 Be able to bear any obstacles that come your way during the work week with this striped silk tie. 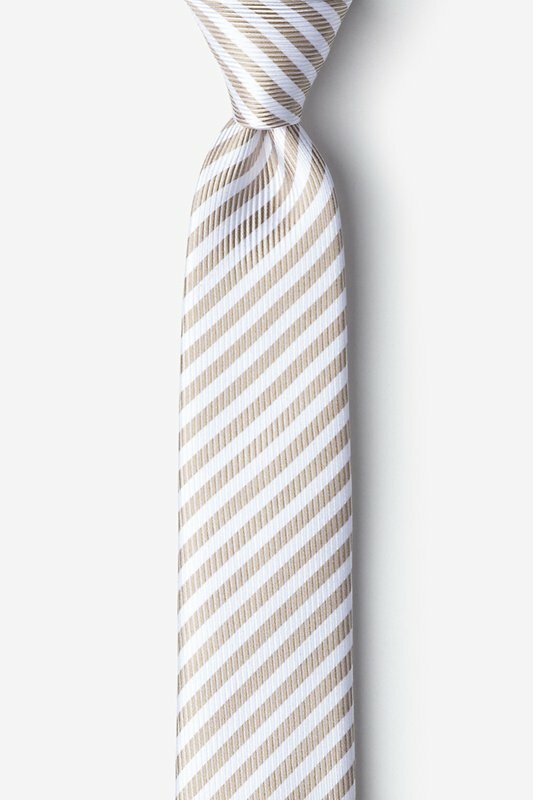 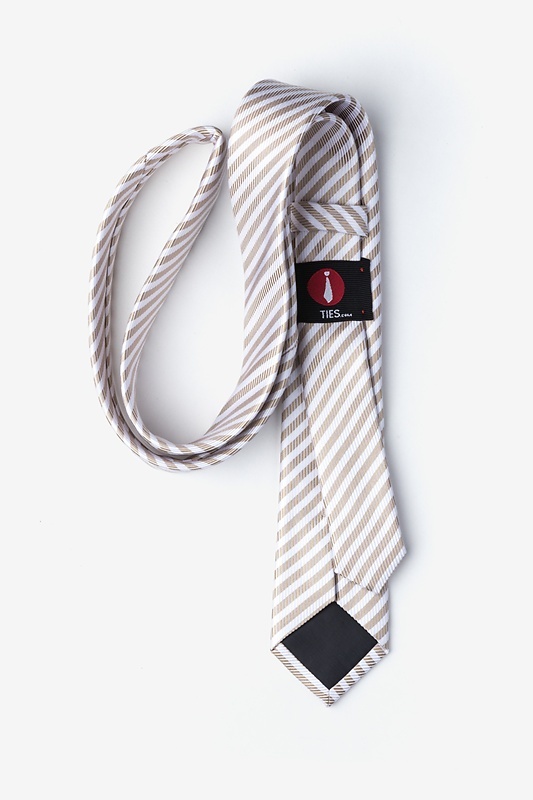 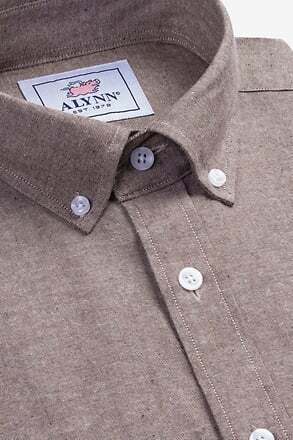 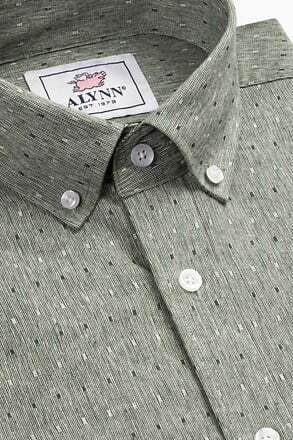 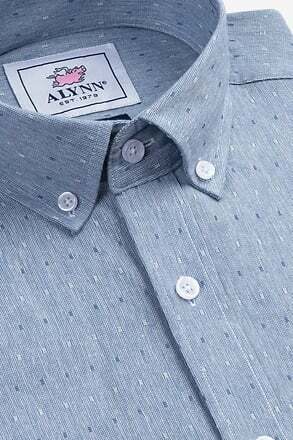 The brown Bear Island skinny tie will keep you relaxed because of i... read more Be able to bear any obstacles that come your way during the work week with this striped silk tie. 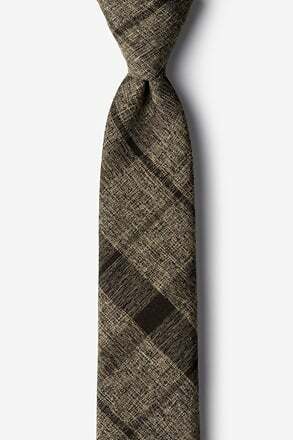 The brown Bear Island skinny tie will keep you relaxed because of its soothing colors—almost like you were on an island!